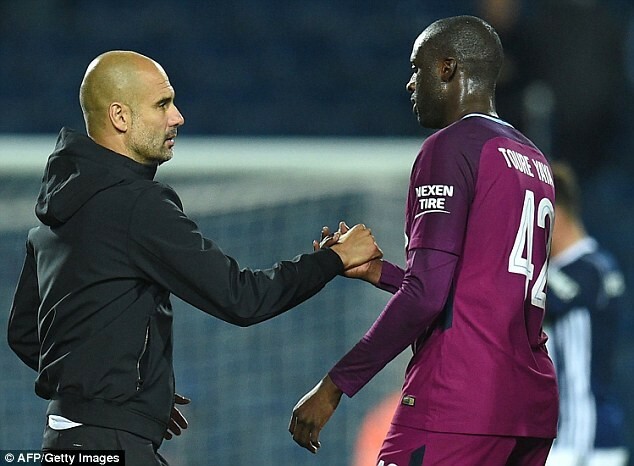 Ivory Coast international star and former Manchester City star, Yaya Toure has accused his ex-coach Pep Guardiola of favouring white footballers ahead of African stars. The 35-year-old footballer left City at the end of the season after eight years with the Club. During his final campaign for Manchester City, he had a rocky relationship with Guardiola and made only one Premier League start for City's final home fixture against Brighton. Speaking in an explosive new interview, the Ivory Coast international who also played under Guardiola at Barcelona, winning the Champions League in 2009 as well as two league titles and a Spanish Cup told France Football magazine that Guardiola was cruel to him because he's black. ‘Pep did everything to spoil my last season. He was cruel with me,’ said Toure. ‘Do you really think he could’ve been like that with Andres Iniesta? It got to the point I asked myself if it was because of my colour. I am not the first. Other Barcelona players asked the question. It could also be recalled that Toure had challenges with Pep during the 2016-17 season and was frozen out after his controversial agent Dimitri Seluk criticised the Spanish coach severally. 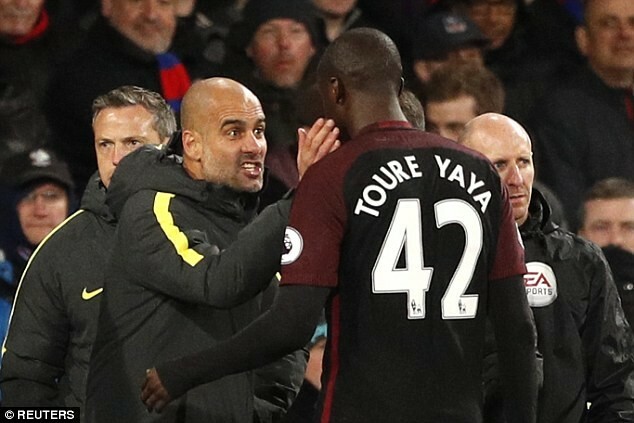 According to Yaya, he had no idea why he was not selected last season, claiming he asked the coaches for his stats and they were as good as or better than those of younger players who were picked ahead of him. ‘I have the impression he (Guardiola) was jealous, he took me for a rival,’ Toure said. During the final game for City, Toure captained the team against Brighton, and was presented with a lifetime season ticket and a framed shirt with the number 316, his total appearances for the club.